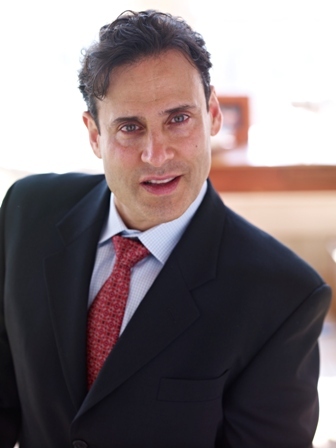 Check Out Dr. Silverman's Schedule Here! 27, 2017 Mind, Body, Green: “The Best Healthy Eating Advice We Heard All Year"
5, 2017 Featured speaker, PSATs for Major League Soccer. NormaTec, Los Angeles, CA.